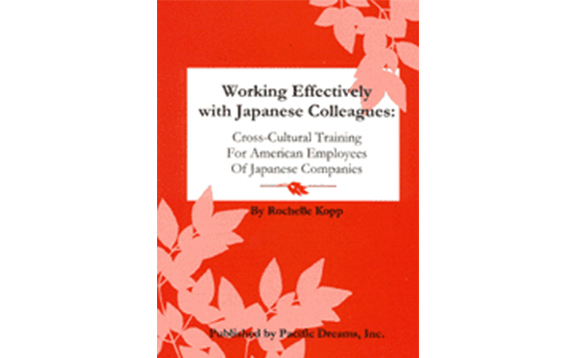 His workbook provides the reader with an in-depth look at Japanese business culture as well as tips on how to develop positive working relationships with Japanese colleagues. Most books about working with Japanese are about how to sell to them--not how to work effectively inside a Japanese company. This unique book directly addresses the needs of Americans employed by Japanese firms, explaining why Japanese behave the way they do and how to improve your communications and working relationships. The conversational style and helpful illustrations and summaries make it easy to read. It is great for use as a tool in new employee orientation. Those who have recently joined a Japanese company as well as veterans will find this book invaluable.